Yes, Leonardo ‘Man Of Our Dreams Since ’97’ DiCaprio, the man who can’t stop, won’t stop, when it comes to finding true love, is apparently in a ‘super casual’ relationship with Sports Illustrated model Nina Agdal, Us Weekly reports. The pair, who have been in a ‘super casual’ relationship since May, have also been on a couple of ‘casual’ trips to the Bahamas and Montauk in the few months where they were spotted kissing and just generally having a really good time. Before Nina, there was 24-year-old British model Roxy Horner… That’s right, Joey Essex’s ex. For the uninitiated, this is Roxy. And just a few months ago rumours were doing the rounds on the worldwide web that these two were in a serious relationship. Turns out, those rumours weren’t exactly true. Shock horror, right? 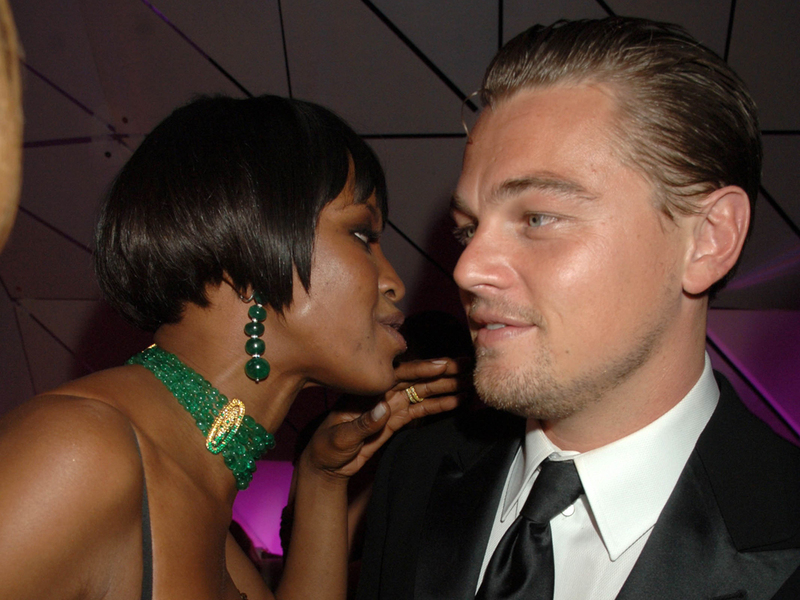 A whole twenty years ago, Naomi Campbell and Leonardo DiCaprio allegedly enjoyed a quick fling – it also widely summised (by us) that this is where his love of dating the world’s most beautiful and sought-after models, began. The red carpet golden couple of the mid-Noughties, this gorgeous twosome dated from 2000 before they finally called it quits in 2005. We really thought that Bar was the one for Leo (apart from us, of course) – but sadly, after years of on-again, off-again romancing, the pair split up in 2011 and Bar has since gone on to get married in October 2015. We can’t imagine her with anyone other than Ryan Reynolds (they’re the cutest couple, FYI) these days, but back in 2011, Blake and Leo dated for about five months, after she apparently wooed him with her cooking skills. Another gorgeous Victoria’s Secret model, Erin and Leo dated for 10 months, but the relationship didn’t last and the two separated in 2012. Romanian model Madalina apparently dated Leo in 2012, but wouldn’t talk about their relationship, saying at the time: “I want to be famous for the projects that I’m in and not for relationships.” Alas, it was not to last though and the two broke up soon after. Gorgeous German model Toni and Leo spent a lot of time together, but sadly, she wasn’t the Rose to his Jack and they parted ways in 2014. 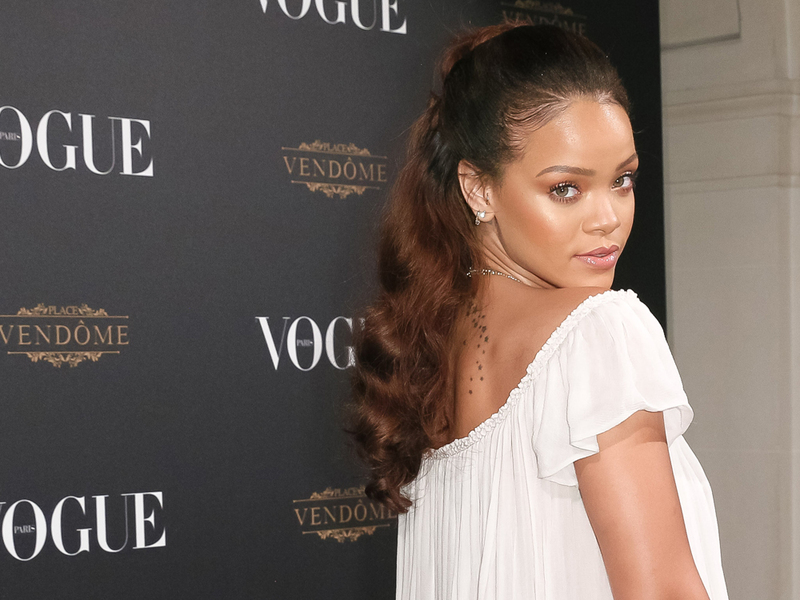 Leo took a break from models to allegedly date superstar Rihanna in early 2015. Reports which circulated at the time, even claimed that Leo accompanied the singer to her cousin’s wedding in Barbados as her plus one.